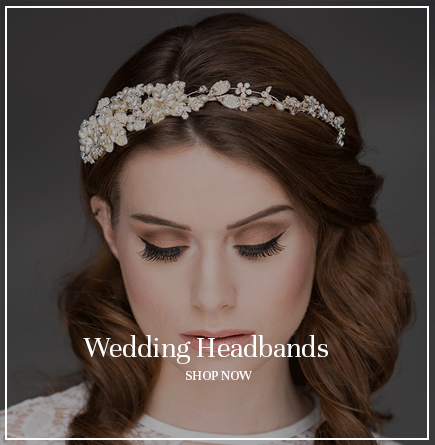 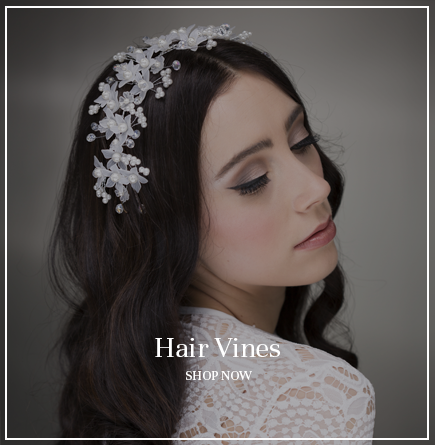 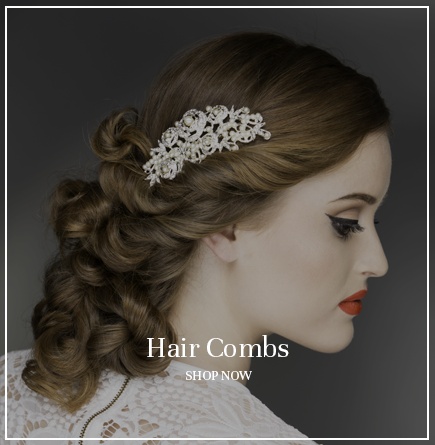 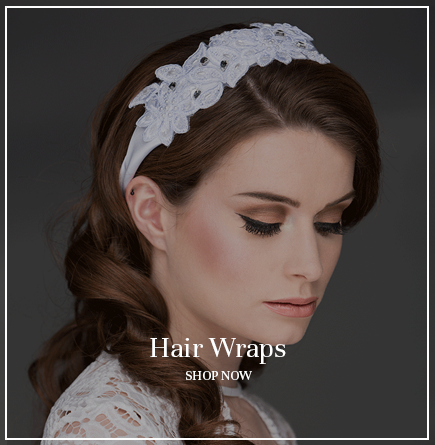 Having specialised in bridal hair styling for over two decades, we understand every bride wants the perfect accessories to complete their look. 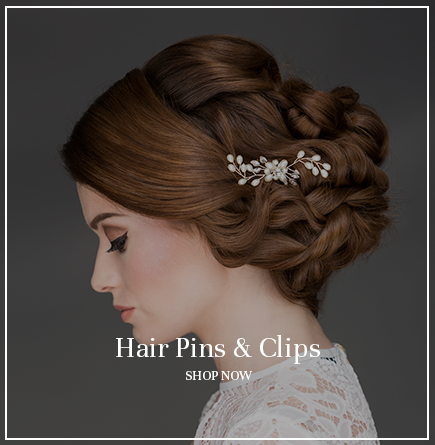 But when we looked, the cupboard was bare. 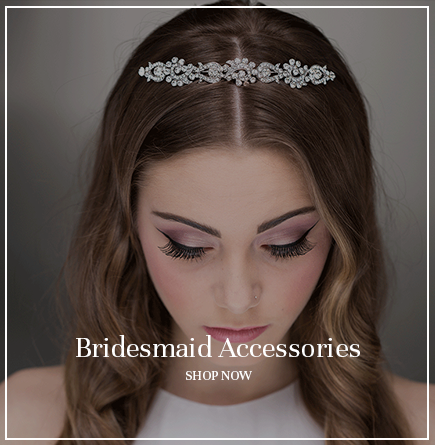 So, we set about creating a special online boutique for brides to source the finest, not to mention the prettiest, accessories – and we’re thrilled to say that people love it, so much so that our collection has even won awards. 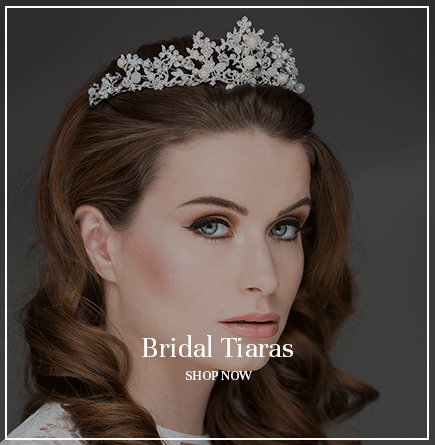 You’ll find everything you need right here, including grand and side tiaras, hair vines, hairbands, headbands, hair combs – right down to the perfect pearl hair pins!